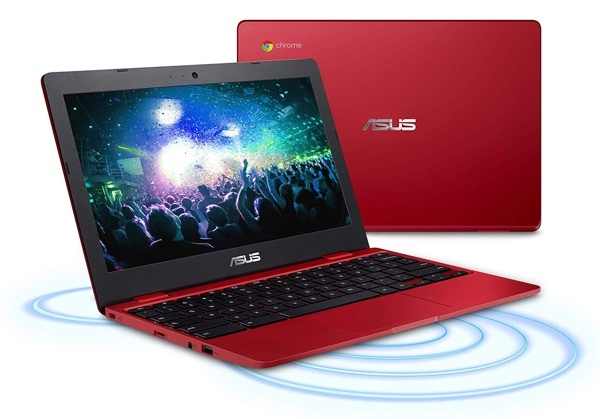 Chromebooks are growing in popularity at the moment. For a lot of people, they can actually replace conventional laptops and people are realizing that they simply do not need the bloated functionality – and cost – that can accompany traditional machines. This ASUS offering brings a stylish design together with a gorgeous 11.6-inch anti-glare display, an Intel Celeron N3350 processor, and 4GB of RAM to ensure that it can perform exactly as the user needs it to. It also comes with the added benefit of having access to the ever-expansive Play Store in order to download and execute Android apps. 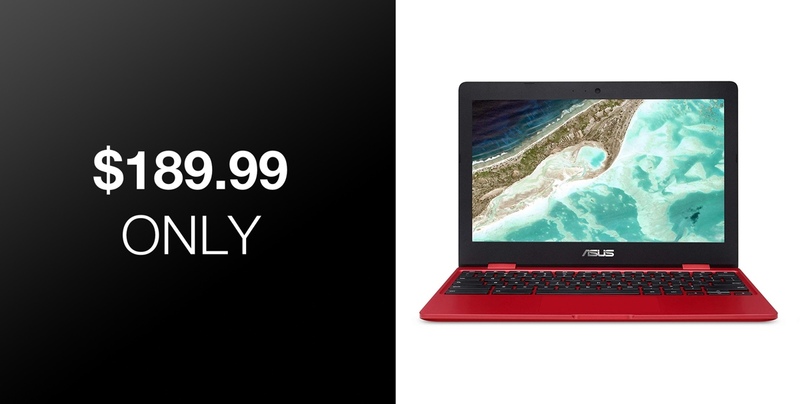 If this is something that you are interested in, then make sure to act quickly and snap up the gorgeous ASUS C223 Chromebook right now from the product link below. We would really hate for you to miss out on this saving.